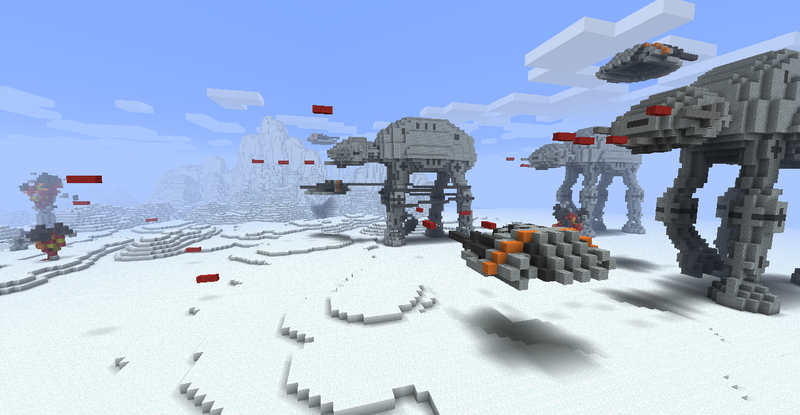 Minecraft is an open-world computer game that lets users build their own environments completely out of pixellated 3-D bricks. There are multiple ways of playing, but the most intriguing part of the game, to me, is that fact that you can create an entire world and share it with other players. 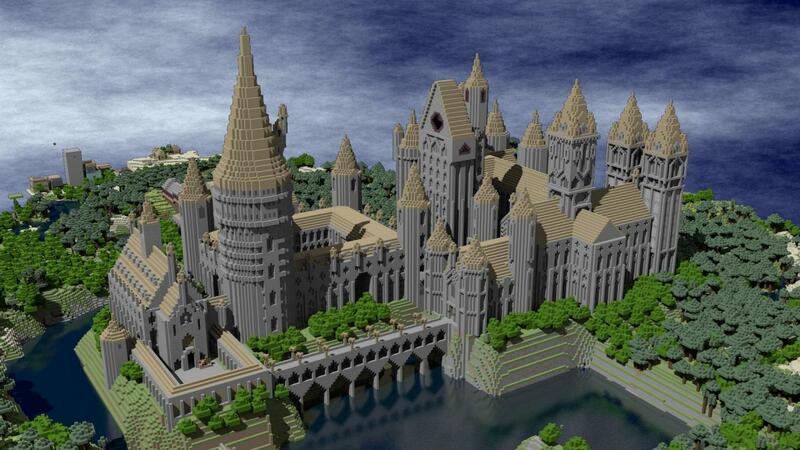 I’ve never played Minecraft myself, but from the looks of it, the only limit to what you can create is your own imagination. 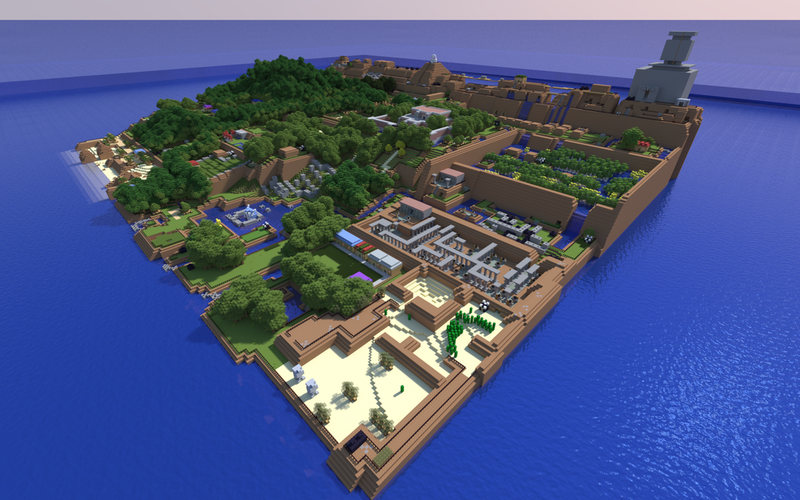 You can spend a lifetime browsing through Minecraft user-generated maps online and never run out of impressive creations. 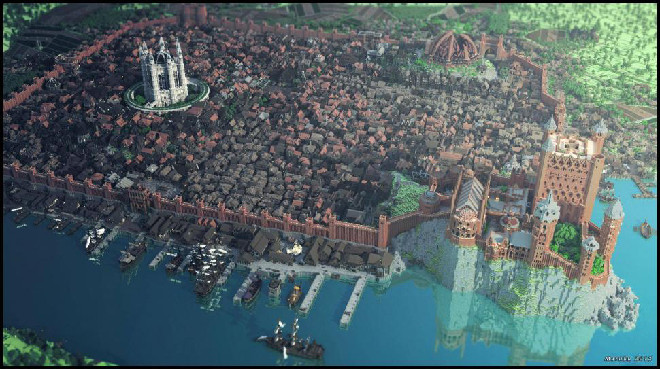 Here are a few of the most striking Minecraft creations I found, depicting some of the most popular fantasy worlds from books, videogames, and film. Enjoy!